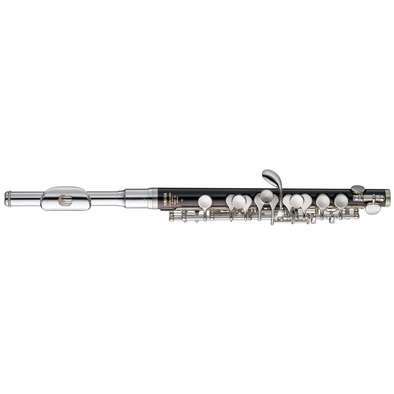 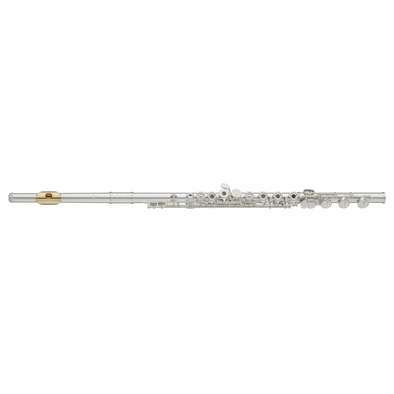 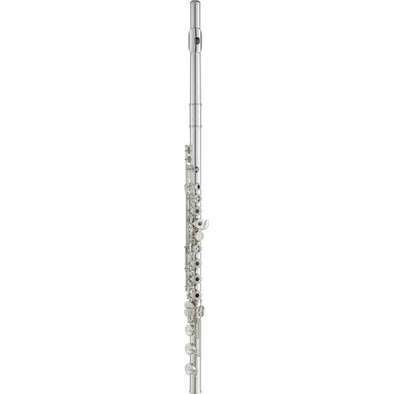 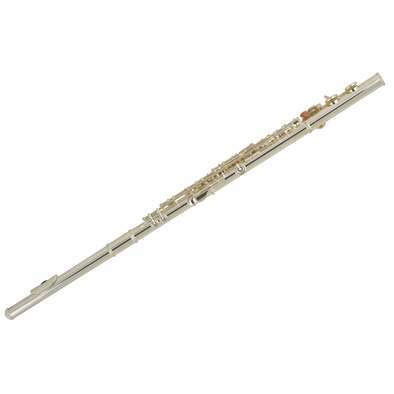 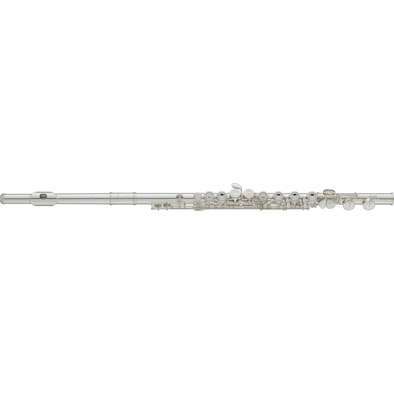 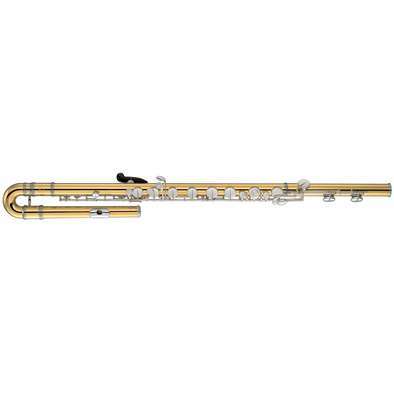 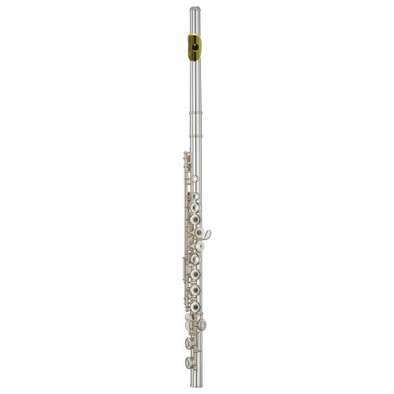 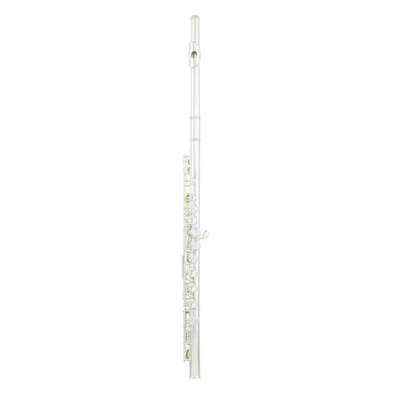 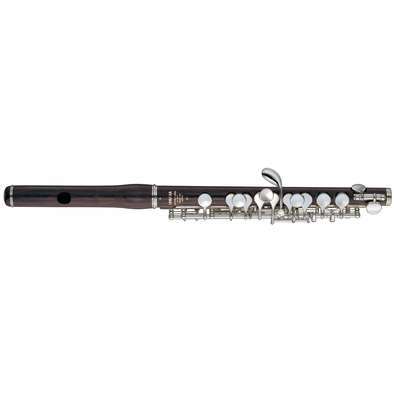 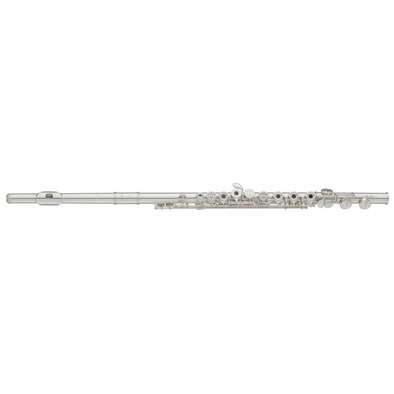 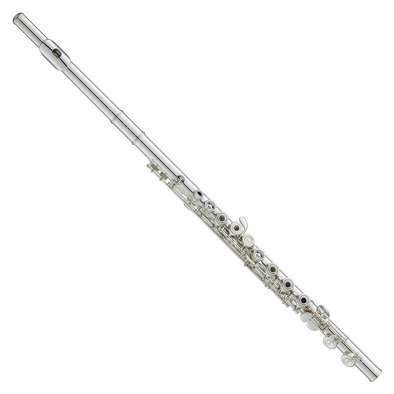 This flute has a solid silver head, body and foot joint — the same composition as very expensive models. With bigger potential for a really nice sound and a more dynamic range it is what advancing players are looking for. 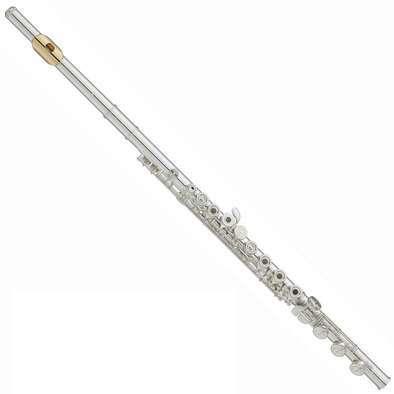 Now with pointed key arms!